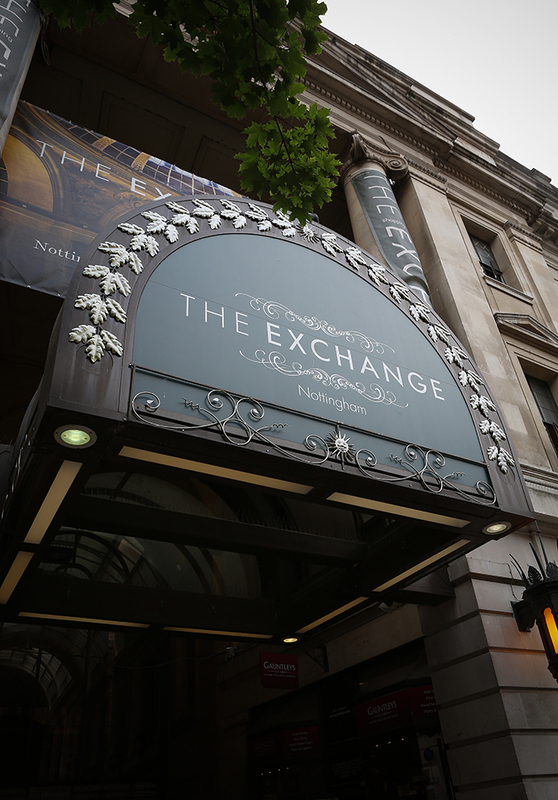 The Exchange has been at the centre of Nottingham retailing for over 85 years, and is now home to an unrivalled mix of exclusive stores offering designer labels in fashion and jewellery, as well as quality gift and home shops. 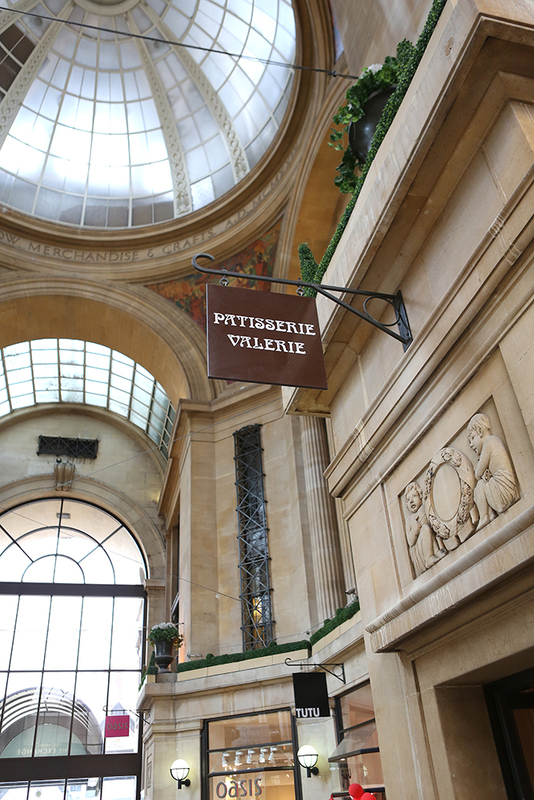 Housed within the city's historic Council House, an elegant Grade II* building with an impressive central dome, it offers a stylish and atmospheric shopping experience. 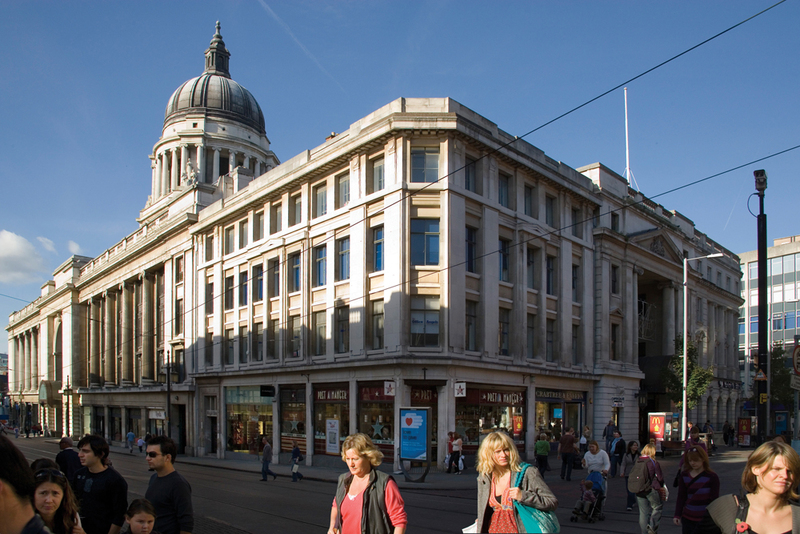 Situated at the head of Market Square, The Exchange is at the heart of Nottingham's vibrant city centre and a mere five minutes walk from secure, covered parking. The Exchange Buildings were built between 1927 and 1929 as part of a major civic building project which included the Council House. 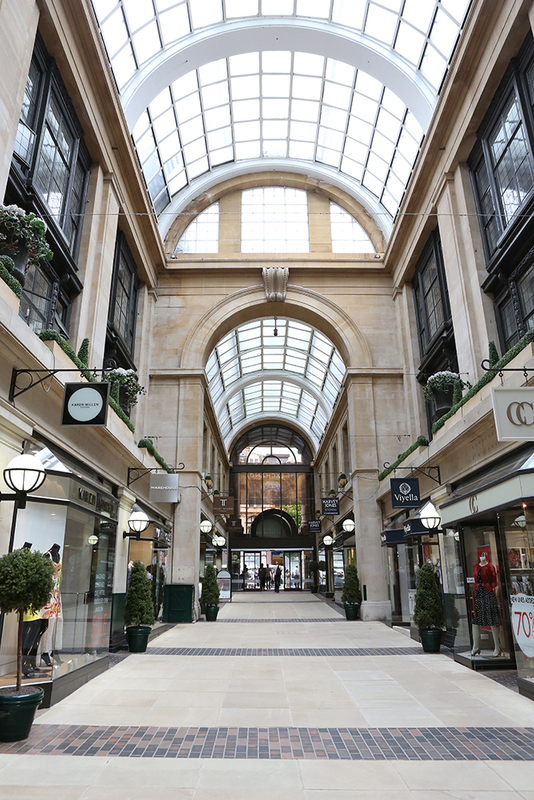 The Exchange was Nottingham's first shopping centre, opened on 22nd May 1929 by the Prince of Wales, who later became Edward VIII. Originally, the mall was mainly occupied by Joseph Burton, who operated an upmarket food emporium similar to London's Fortnum & Mason. 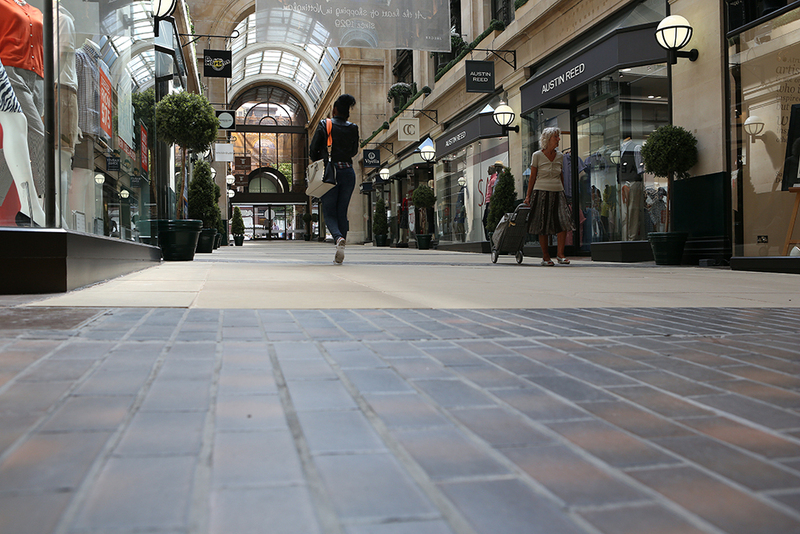 By the early 1980s the centre, locally known as Burtons Arcade, was in need of updating. 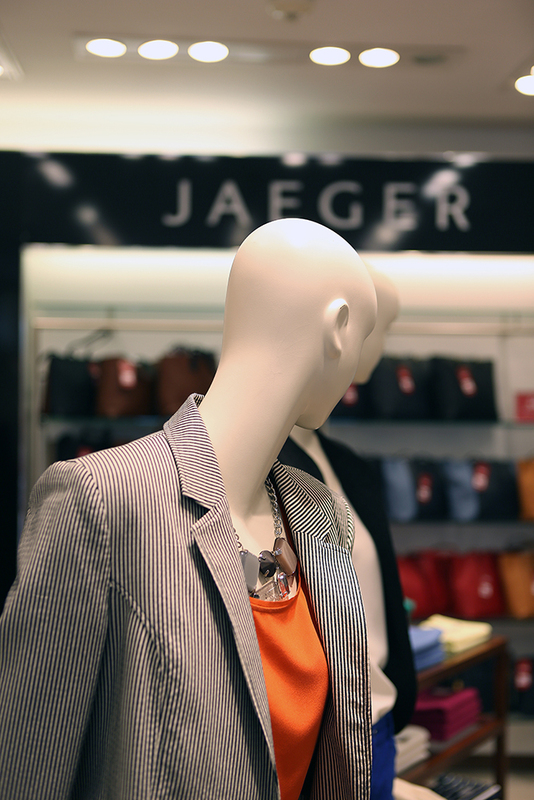 A major refurbishment was carried out to provide 17 retail units in high quality, atmospheric surroundings. 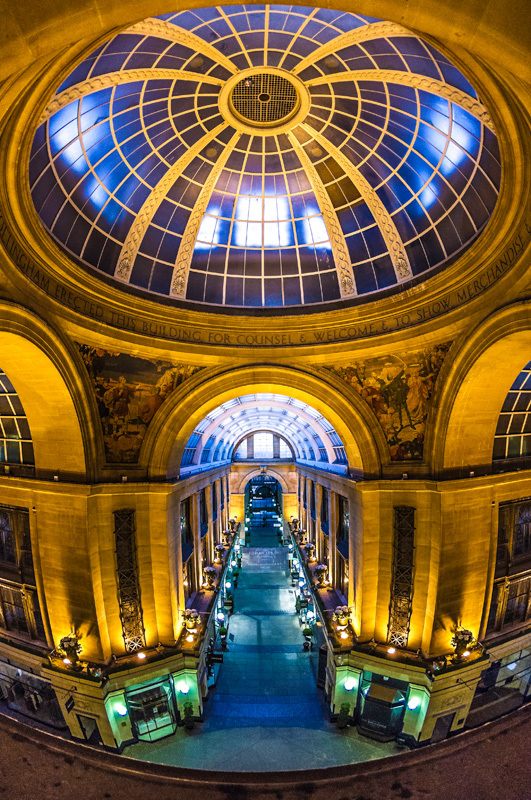 The Exchange is situated within The Council House, an elegant and imposing grade two listed building in the neo-baroque style housing a magnificent 200 ft high dome, and occupies a dominant position overlooking Nottingham's Old Market Square. 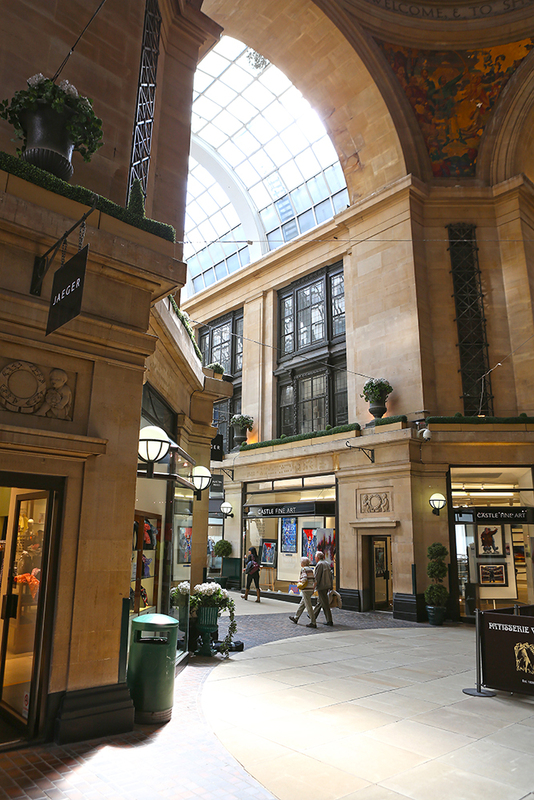 This grand central open space, said to be the largest square in England, has been recently redesigned by Neil Porter of Gustafson Porter and opened in 2007. The clock tower of the Council House is home to Little John, reputedly the deepest bell in the UK, which can be heard up to seven miles away. 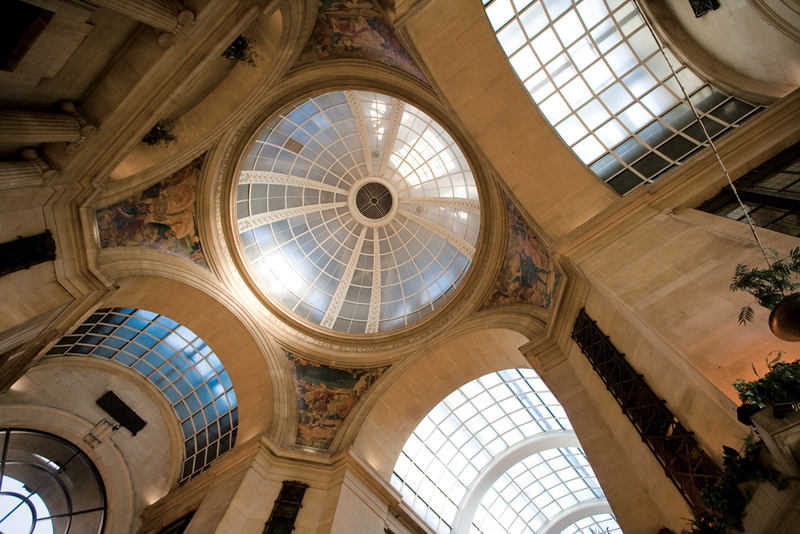 Under the dome, there are four fresco murals which depict the history of Nottingham . 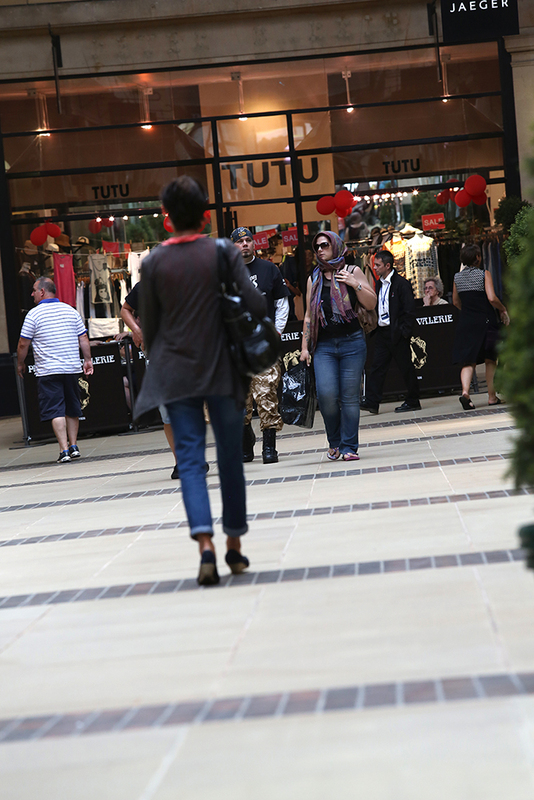 Today, The Exchange is Nottingham's most exclusive speciality shopping venue, with 20 stores providing an unrivalled mix of fashion boutiques and lifestyle retail.